Backstage Beauty: Marc Jacobs Spring 2015 | Top Beauty Blog in the Philippines covering Makeup Reviews, Swatches, Skincare and More! 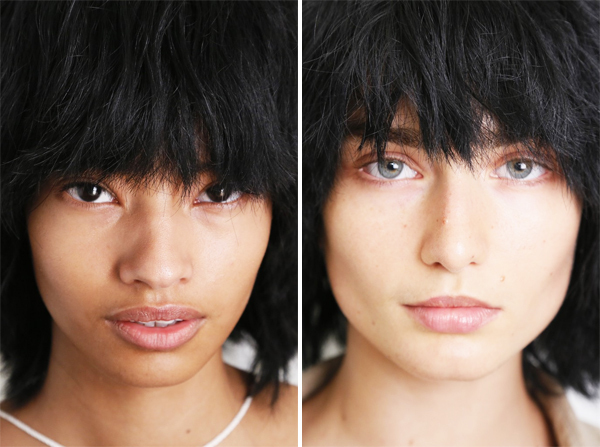 At Marc Jacobs' Spring 2015 runway show last Thursday (September 11), Francois Nars opted to keep the face simple — meaning no makeup — just Nars Luminous Moisture Cream all over the face and neck. When it comes to the look of the models for his shows Marc Jacobs is known for always being extreme. Unlike most of his past collections where the makeup was always heavy, this time he chose to send the models onstage with nothing on their face. As for the hair inspired by Björk, Guido Palau working for Redken together with Marc decided to use wigs. 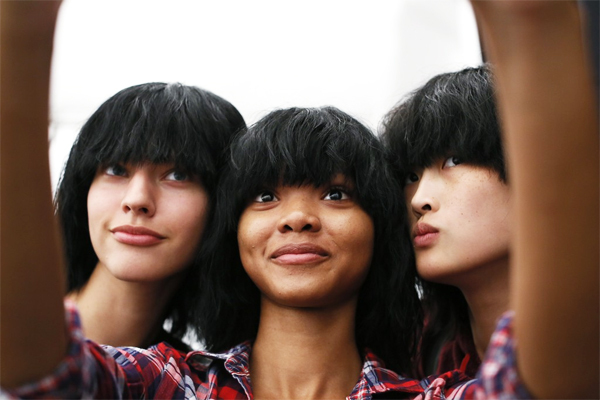 "Using wigs allows a completely unified look, which was very important to Marc Jacobs," said Palau. 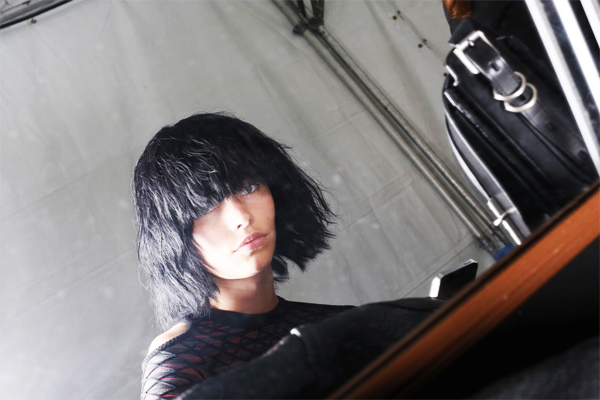 Prior to the show Guido Palau dyed all the wigs with a deep matte black and razor-cut each into an above the shoulder length shag with a very thick, full bangs. I think it is so cool that they did a no makeup look. Models are beautiful and don't need anyyyyy makeup! I absolutely loved the no makeup look! Even though makeup is the essential part of the fashion industry, I think it often draws the attention from the clothes that designers are trying to present and this was a really smart move. Hey I nominated you for The Sunshine Blogger Award come check it out. Love these wigs! Such an edgy look! I wished really my hair would be thick enough to have such an awesome hair look!